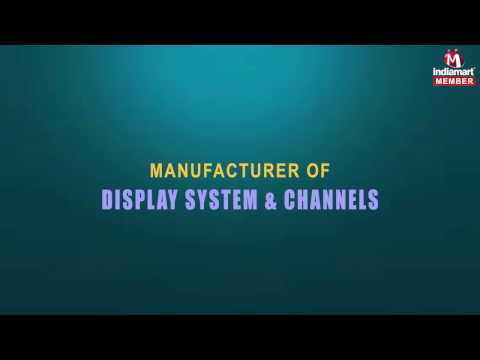 We, Dolphins Industrial Corporation, established our operations in the year 2014, as one of the grand manufacturers, suppliers, wholesalers and traders of an unlimited assortment of Display System and Channels. Our product series encompasses Channel System, Shelving Accessories and Shelving Display Systems that are manufactured with the assistance of modern and latest technology present in the market. Appreciated for its rugged construction, longer service life, ease of operation, less maintenance and operational fluency, the proffered series is extremely demanded in the business.